CANIDAE CANIDAE PURE ANCESTRAL RAW AVIAN, 9 LBS. 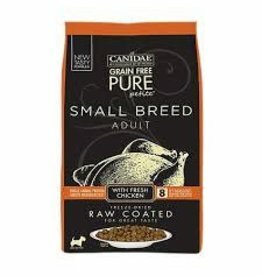 CANIDAE PURE ANCESTRAL RAW AVIAN, 9 LBS. CANIDAE CANIDAE PURE ANCESTRAL RAW FISH, 20 LBS. 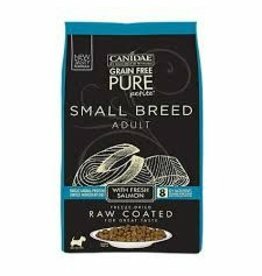 CANIDAE PURE ANCESTRAL RAW FISH, 20 LBS. CANIDAE CANIDAE PURE ANCESTRAL RAW FISH, 9 LBS. CANIDAE PURE ANCESTRAL RAW FISH, 9 LBS. CANIDAE CANIDAE PURE ANCESTRAL RAW RED MEAT, 20 LBS. CANIDAE PURE ANCESTRAL RAW RED MEAT, 20 LBS. CANIDAE CANIDAE PURE ANCESTRAL RAW RED MEAT, 9 LBS. CANIDAE PURE ANCESTRAL RAW RED MEAT, 9 LBS. CANIDAE CANIDAE PURE ANCESTRAL RAW AVIAN, 20 LBS. CANIDAE PURE ANCESTRAL RAW AVIAN, 20 LBS.